Terrific Inglewood Townhouse! 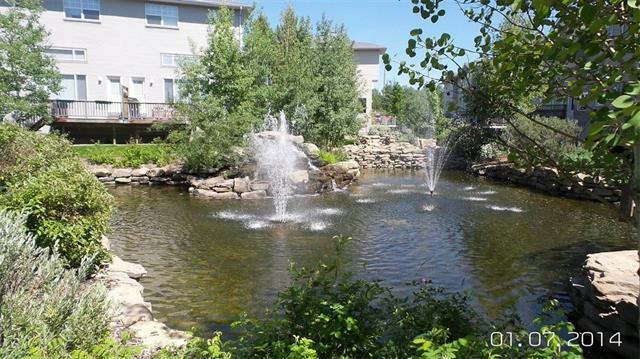 Waterfront On The Pond With Large Fountain, Lush Landscaping & Pathways! Enjoy It All From Your Spacious Deck Or Soak Up The Southern Sunshine & Tranquil Views From The Towering Windows In The Living Room With Vaulted Ceilings. Smart Layout: 3 Bedrooms On The Top Level. Master Bedroom Has Full Ensuite Bath + Walk-In Closet. 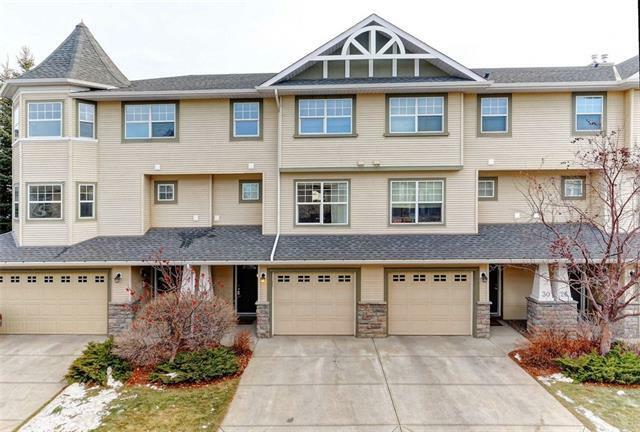 Spacious & Bright Kitchen With Gas Cooking, Large Dining Room With Built-In Cabinets. 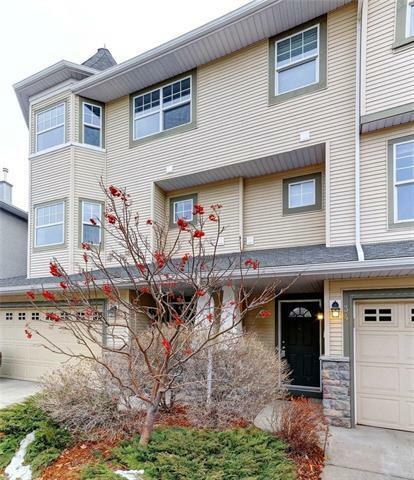 Nicely Developed Basement With Big Window + Storage Closet: Great Rec Room / Office / Den. All Hardwood & Tile Flooring Above Grade. Garage +Lots Of Driveway +Visitor Parking. Tons Of Storage With Insulated Garage + Huge Storage/Crawlspace. 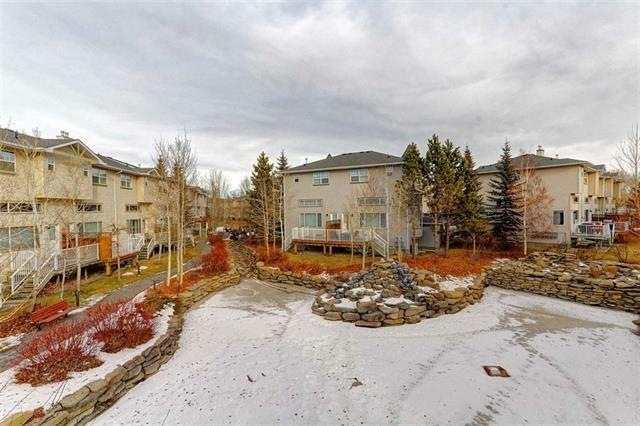 Coveted Spot In Inglewood Grove On The Big Pond! Favored Layout With High Ceiling Living Room On Parkside Instead Of Rear Kitchen. Ideal Inglewood Location With Quick Commutes Getting You Home Early! So Much Culture & Amenities Nearby: River Pathways, Shopping, Galleries, Restaurants, Cafes: One Of Kind Property, Super Opportunity!